First COSIE hackathon, held on the first weekend of October, was a great success! 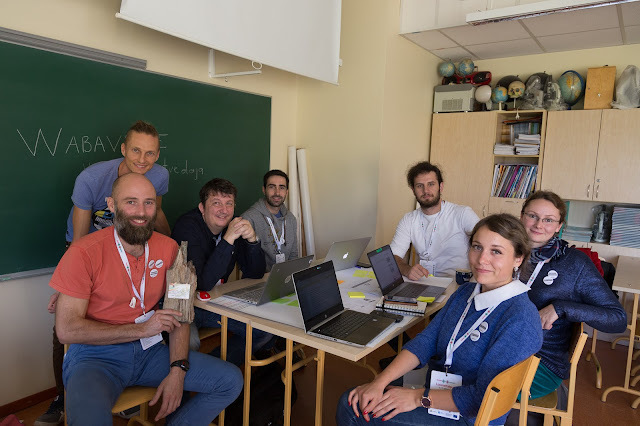 Even so that on Sunday, the last day of the hackathon, all participants were both exhausted, yet extremely happy and one could even say that positively surprised! We in the Helpific´s team would like to thank everybody who took part in putting this event together! We would also like to thank the wonderful cooks on Vastseliina School, who filled the stomachs of the hard-working people with tasty food twice a day! 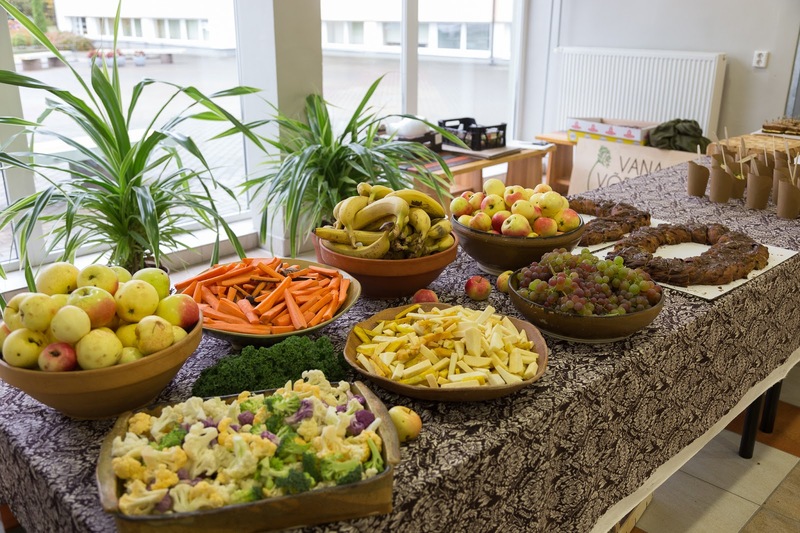 Also an honorable mention to Vana-Võromaa Vegan Cafe, that offered all sorts of delicious snacks – vegan cheese sandwiches, all sorts of sweets etc and verdant fresh mint tea. 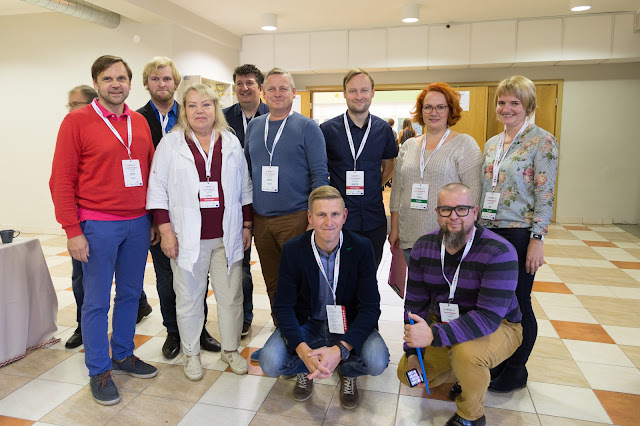 In the first hackathon in Vastseliina School we had 80 participants and ten highly motivated teams were put together. This time Helpific had three of our team representing us: Lauri Tikk, Mert Neşvat and Zsolt Bugarszki. Mert, our IT-support had also his good friend Gökhan Polat with him, who is also with IT-background and was a great help during the hackathon with his input. 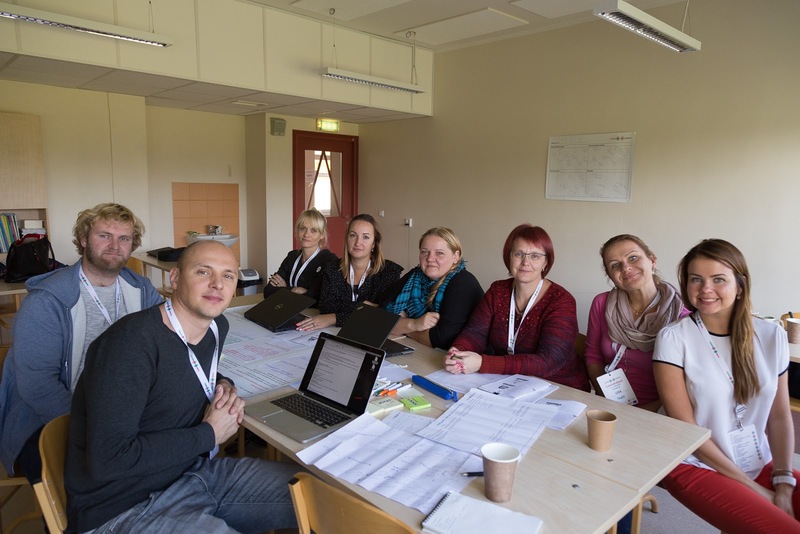 Lauri joined the NGO Meiela team, which consisted of a team of 10 people from different areas of work and together a potential project called TÜÜWÄRK was worked out to find simple jobs for people with special needs a bit easier. Also possibly to help them to find a bit more stable jobs on a platform that is created especially to find a solution to the growing issue of unemployment among the people with special needs in Võrumaa. 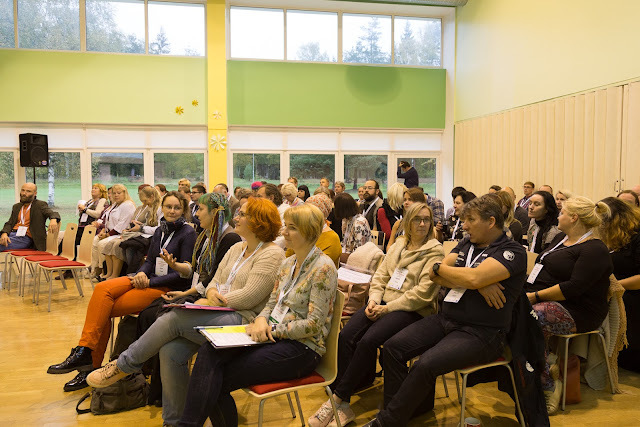 Mert and Zsolt joined a team with a bit different idea – Ökoküla, whose idea is to create an environment-friendly and efficient ecovillage in Võrumaa. Ökoküla project was called Wabaveere. Although these projects seem to be very different from each other, both have a similar aim which also was the reason our Helpific team members decided to join them. Both TÜÜWÄRK and Wabaveere try to find ways how to create active and independent community using innovative ways to accomplish that. It´s exactly what we do here in Helpific! The co-operation with these two teams has just begun but we are extremely happy that Helpific can be a part of such great future-oriented projects. But now – vunki mano! Helpific is a person to person platform to connect disabled people with volunteers. Helpifics mission is to promote independent living of individuals who need support in their community. Our web-based platform connects volunteers and paid services with the daily living needs such as transportation, attending events and household tasks.